Welcome to the TIPBS Bookclub! 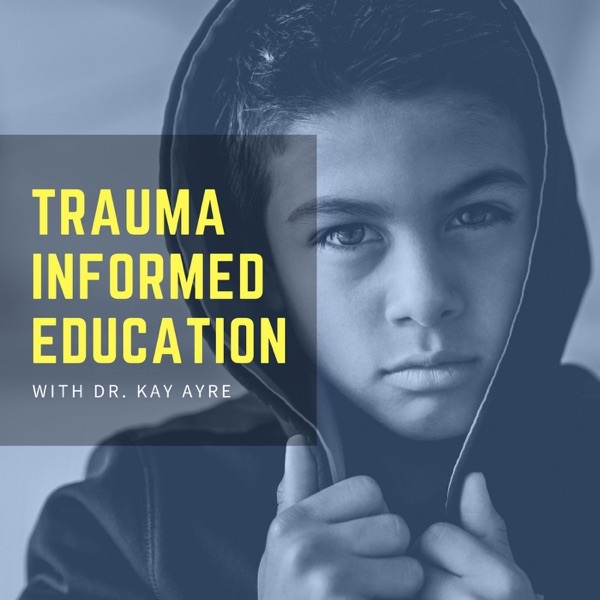 In this episode, we review Chapter 8 of the book 'Teaching the Child on the Trauma Continuum' by Betsy De Thierry. Packed with practical strategies, we both the "what" and "how" of implementing these classroom management techniques.